Do you really need underlay? Upon finally deciding to take the plunge and get the bedrooms renovated we started to make a list of all the must have items and those that we would like if we had enough money left over. Underlay was one of those ‘do we really need it?’ questions that at first thought was no we don’t need it. Then whilst packing up the bedrooms and removing the old carpet we realised that maybe we did need it. Well I was surprised to see that there was in fact no underlay under the previous carpet… only brown paper. Yes, brown paper! No wonder we could feel the floorboards through the carpet, we just assumed it was because the carpet was old. 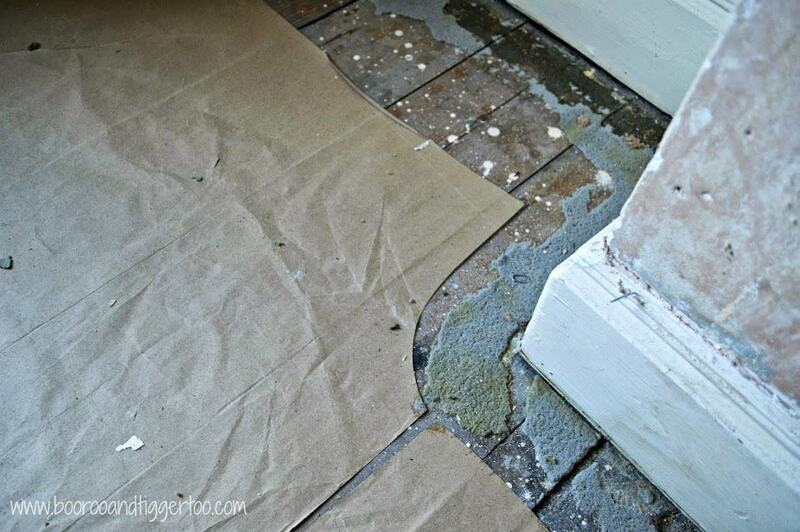 Now I confess, I know nothing about underlay… well apart from the fact it should be under your carpets. So I went off in search of underlay information and found this on the Carpetright website. I’m loving their tagline of Make Underlay Your Second Priority! It’s very true when you think about it, the money you spend on your actual carpet and then you don’t make the best of it by not putting underlay down and reducing the wear-ability of it. So decision made, we need underlay! Disclosure Policy: I have received Tred Air underlay FOC in exchange for highlighting the need for underlay. Trust me, underlay really makes a difference.